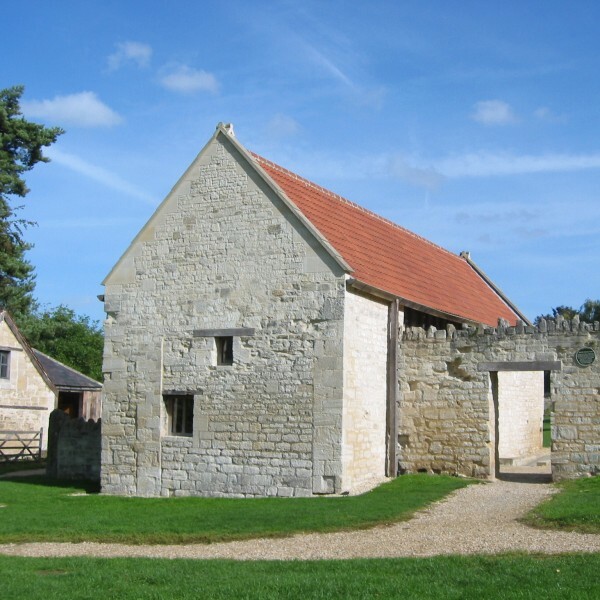 Barton Grange Farm Complex in Bradford on Avon is a Scheduled Ancient Monument of national importance dating back to the early Norman period. It was purchased in 1999/2000 by Bradford on Avon Preservation Trust Ltd with Heritage Lottery Funding. 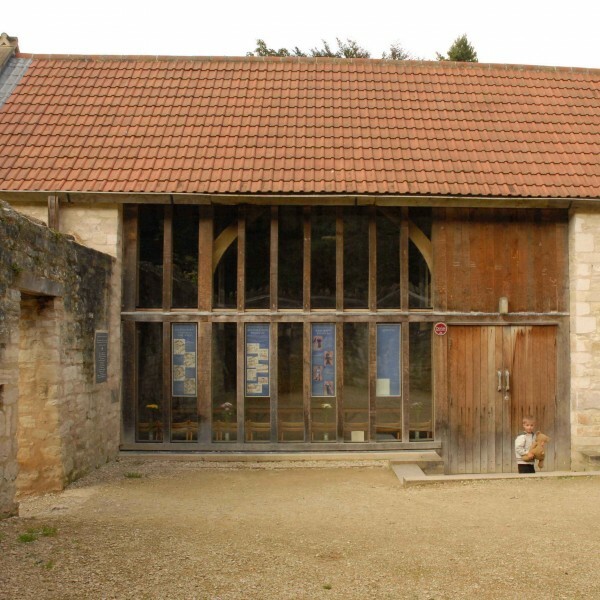 The site includes a Grade I listed granary and several smaller buildings, the oldest and most archaeologically important of which is known as the West Barn, adjacent to the tithe barn which is owned by English Heritage. 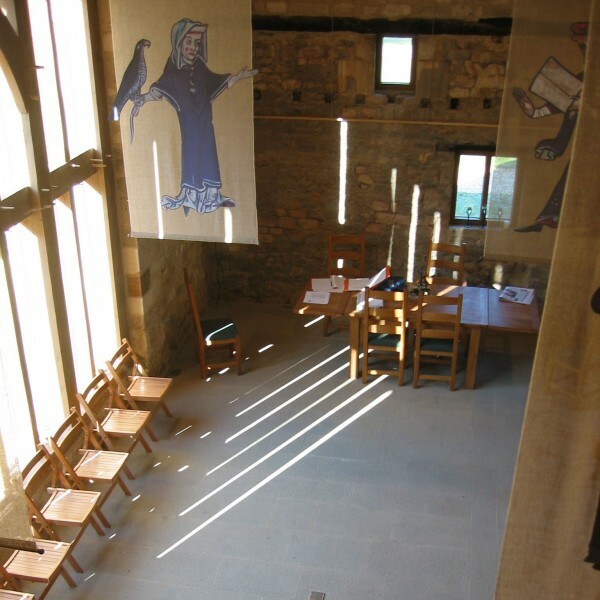 At the time of the purchase the site had been badly neglected and the West Barn which had been severely damaged by fire in 1982 and was at risk of total collapse. 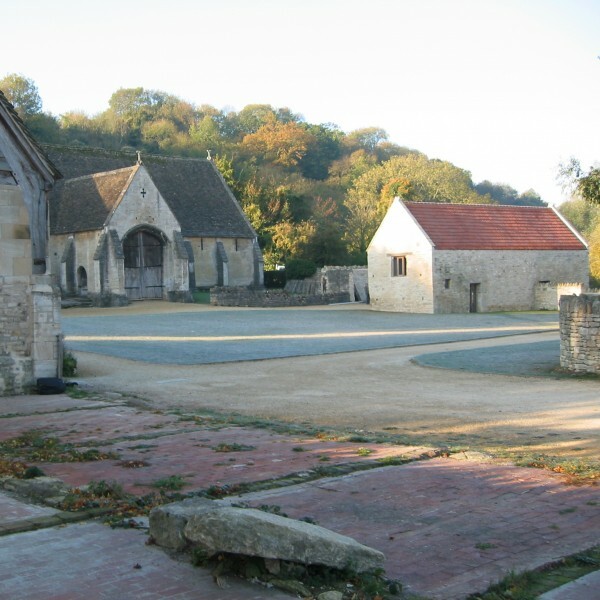 Use of the original farm yard as a car park in recent years had destroyed the cohesion of the buildings as a group. Harrison Brookes Architects were appointed to assess and repair the buildings, rationalise the landscaping and provide a visitor’s centre to comply with the Heritage Lottery Fund’s approved use. 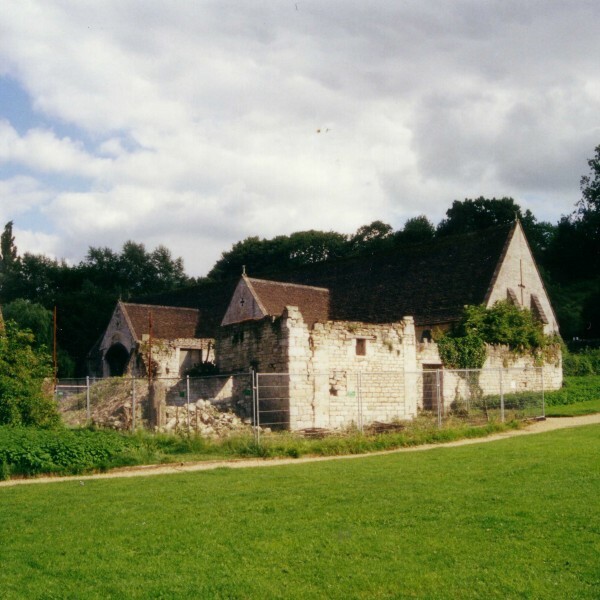 This required the development of a highly sympathetic design which retained 100% of the remaining archaeology and historic fabric whilst producing a modern functional space for use by Bradford on Avon Preservation Trust and the general public. What remained of the West Barn masonry was carefully consolidated and rebuilt to the 1982 form. A new green oak frame was installed to create a single open space with a mezzanine meeting room over WC and kitchen facilities. The roof was covered with clay tiles that were specially made by Sandtoft following the pattern of the local vernacular Bridgewater clay tiles that were no longer available. As a result of the research and development carried out by HBA these tiles have now become part of Standtoft’s standard product range and 2 million tiles were sold in the 2 years following the completion of this project.